Our culture and values reflect our vision to continue to be the most comprehensive and integrated provider of veterinary services to animal owners in the UK. 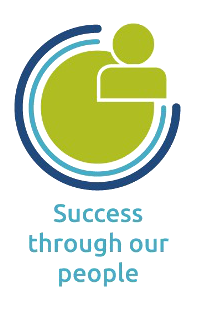 At CVS we employ guiding principles that underpin our approach to how we work, regardless of the role we hold in the company. 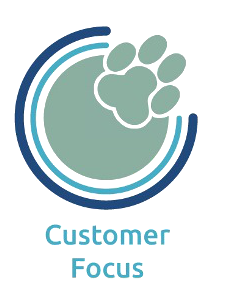 These behaviours,consistently carried out, embed the CVS values in our everyday working lives, and support delivery of our vision to continue to be the most comprehensive and integrated provider of veterinary services to animal owners in the UK. Individual attitudes and behaviours are key to our success. These values not only make us different, they also provide us with a sense of direction for consistent behaviour. They act as a foundation for our evolving culture as well as a guide describing what we can expect of each other and what our employees, customers and the communities in which we work can expect of us. Our values are at the heart of how we work and they provide the inextricable link that ties all of these things together. Our dedication to our customers shows in everything we do. 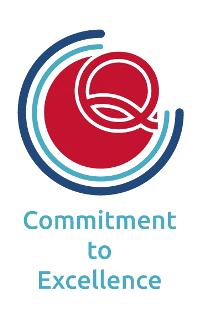 We constantly strive to achieve the highest possible standards in our day-to-day work and in the quality of services and products we provide. We attract, develop and retain the best people for our profession. 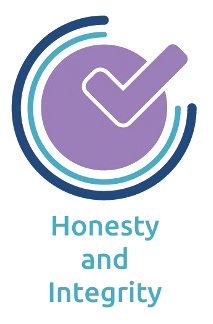 We treat our employees and customers with honesty and respect.